I have strapped a sleeping bag to the SCOUT and packed a bottle of oil. 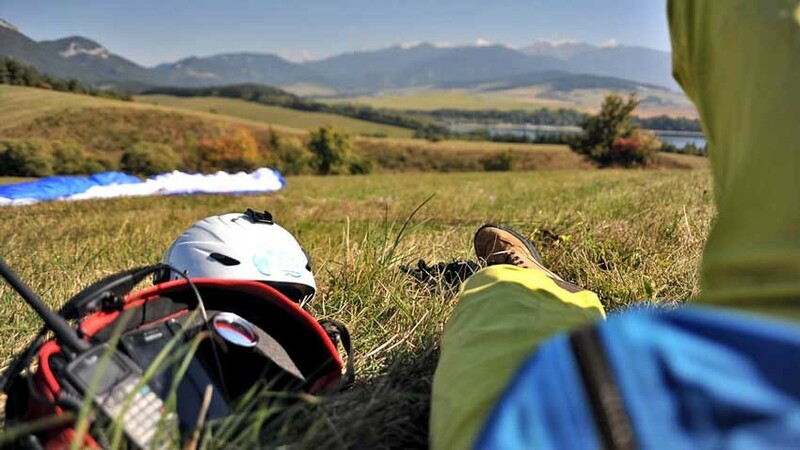 Together with my pal Roman we took off for a full bivouac PPG trip around Slovakia. We landed at petrol stations for refueling or to find some shelter for the night. What an amazing adventure. More than 1000 kilometers to see castles and fortresses, high mountains or lakes, cities and rural vilages, sunshine or fog and rain. Will you join in 2014?